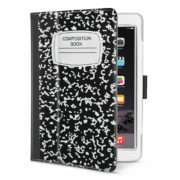 This Case for your new iPad is a must have and perfect companion for an easy and enjoying life. The premium quality PU leather boosts a classy look; Super slim, lightweight design gives you the protection you need and the comfort you want without the added bulk. 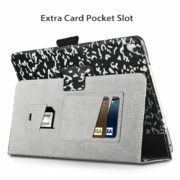 There is also a magnetic strip built inside for a secure closure. 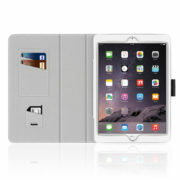 Because the cover is uniquely designed to flip back and transform the case into a comfortable viewing stand that offers two different viewing angles, this capability allows the viewer to use the new iPad hands-free whatever your position may be without strain whether it is being used for viewing or for a keypad. All features of the new iPad are accessible even with the case on. It even includes a camera hole so you can take pictures and videos without removing it. Watch movies and listen to music clearly with speaker holes! 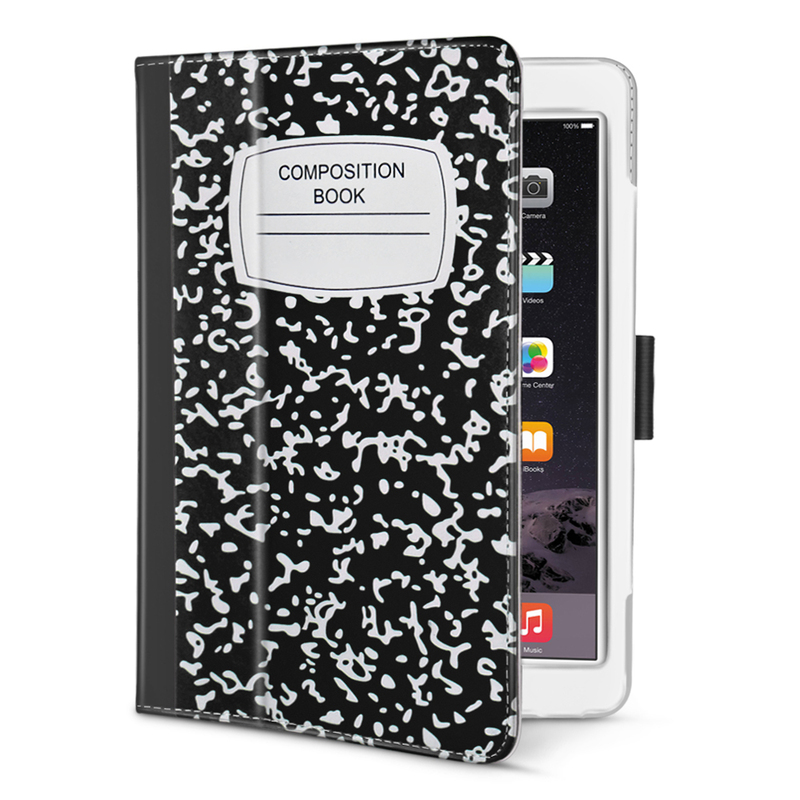 This case is available in a variety of bright and fun colors, the widest selections to suite your taste. Category: iPad Pro 9.7". Tag: ipad pro 9.7" case. 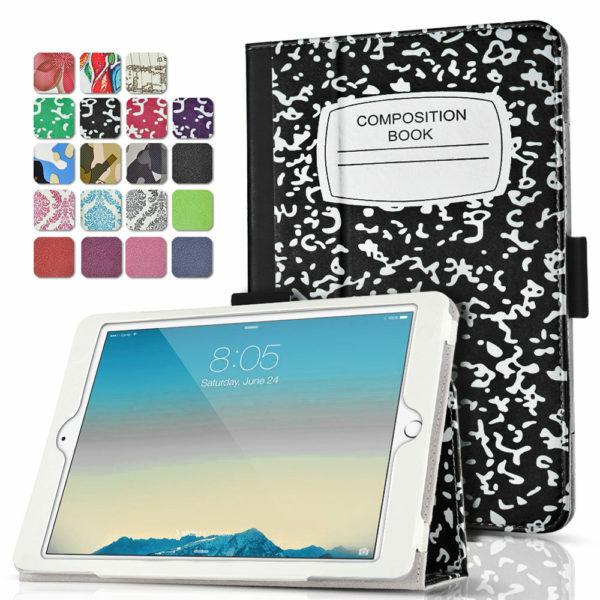 Made of PU leather with tree texture and artificial stitching, protective smooth outer casing and sturdy exterior with soft microfiber interior keeps your iPad screen safe & sound. Automatically wakes or puts Apple iPad Pro 9.7 Inch 2016 Release Tablet to sleep when the lid is opened and closed. Access to all features and controls. 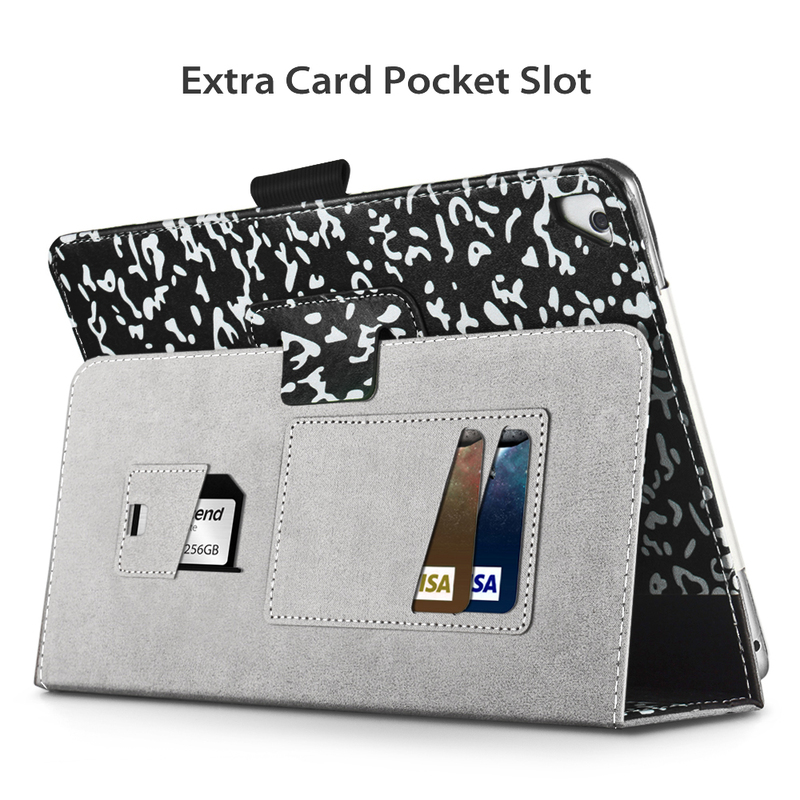 Fashion design; Innovative Design with functional Holders for ID, business cards, Credit Cards, and SD digital card; Lightweight case with a stylus holder (stylus not included). 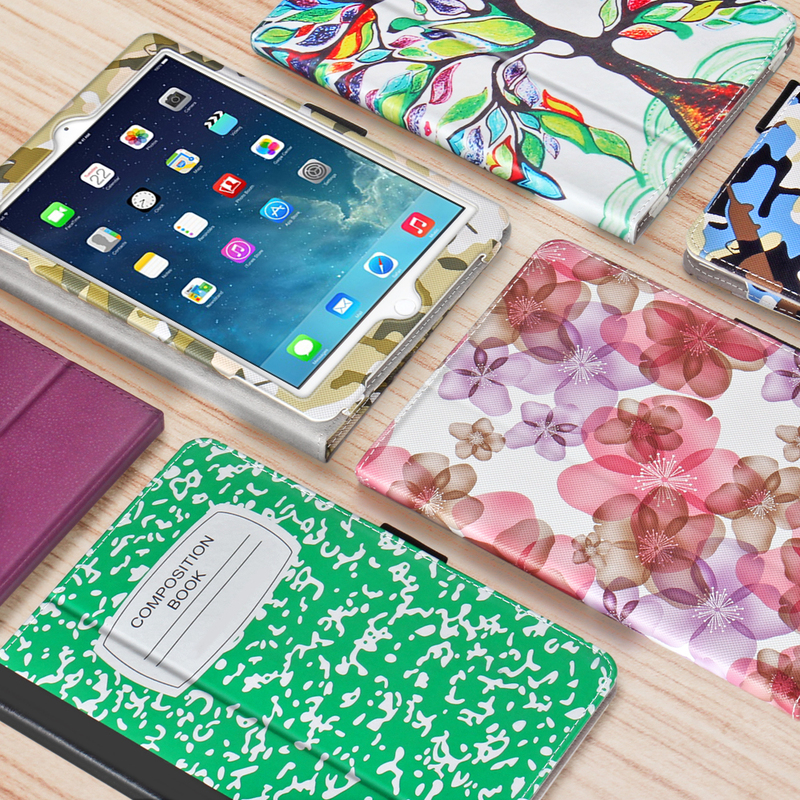 Foldable cover offers sturdy stands for viewing and typing, ensuring watching or typing is comfortable and easy. 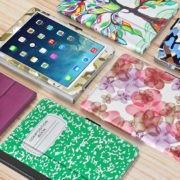 Offer full body protection and is perfectly made to fit the new iPad protect your tablet from scratches, impacts, drops, shocks, dusts and any other daily damages.